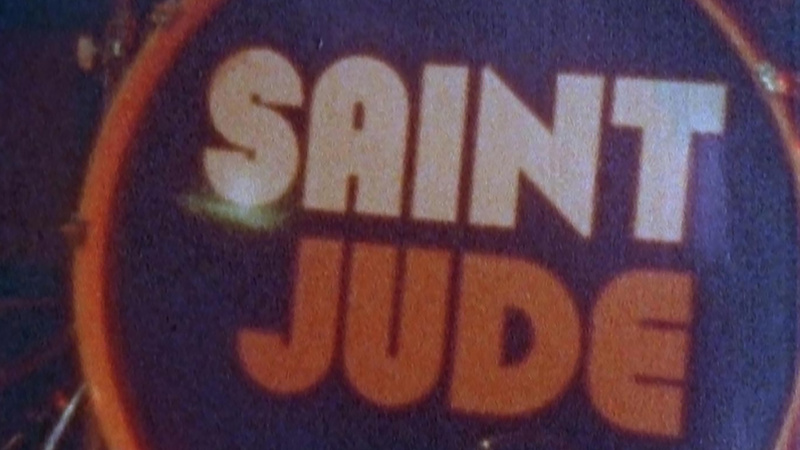 London based rock and soul band Saint Jude wanted a retro feel to encapsulate their sound on this promo video, so we used Super-8 film. Directed by Nick Franco, with Michel Dierickx as cinematographer, the stock was hand-processed to get the right look and we created a modern feel using a classic medium. We followed the band around between two gigs and during sound check to capture the routine moments of their day as stark contrast to the gigs themselves. Within less than three months the promo achieved a bigger response on Youtube than any previous Saint Jude video. The track and the visuals really do set the tone for something very rock ‘n’ roll.